How To Make a 3D Printed Snowtrooper Ski Mask #3DThursday « Adafruit Industries – Makers, hackers, artists, designers and engineers! 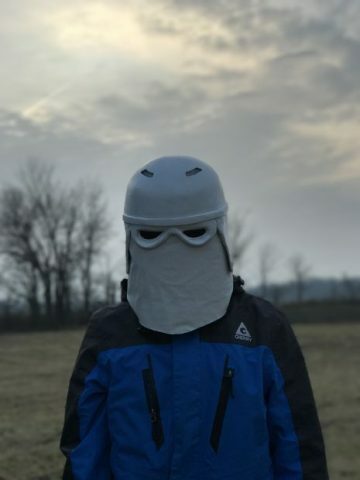 If you want to stand out at the slopes, Instructables user bravoechonovember1 has a suggestion for you: make a custom ski mask. He noticed people wearing costumes on the slopes and decided to craft one of his own. 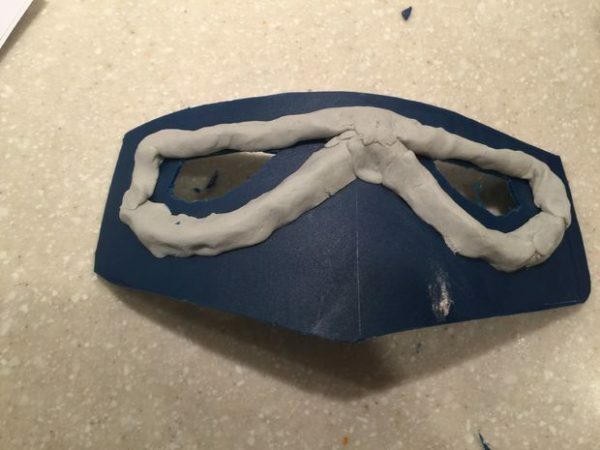 Inspired by Star Wars, he made a snowtrooper ski mask. He used a 3D printer to craft the back indents and combined part of a mop bucket with an existing ski helmet. 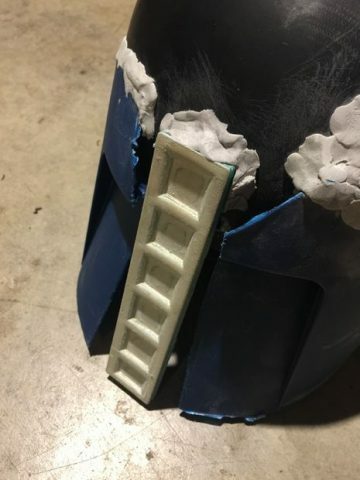 He glued it all together with epoxy and filled in gaps with body filler and putty. Then, there was a lot of sanding. 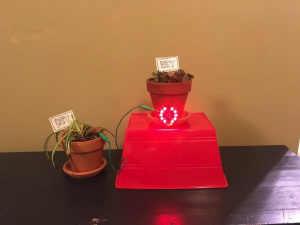 See a couple photos of the process below and read more at Instructables.